Mustela is one brand I am most loyal to and I know that a lot of moms are fans of the brand too. One of the reasons why I love Mustela is they constantly innovates and integrates the latest scientific breakthroughs to best meet the needs of us, parents. 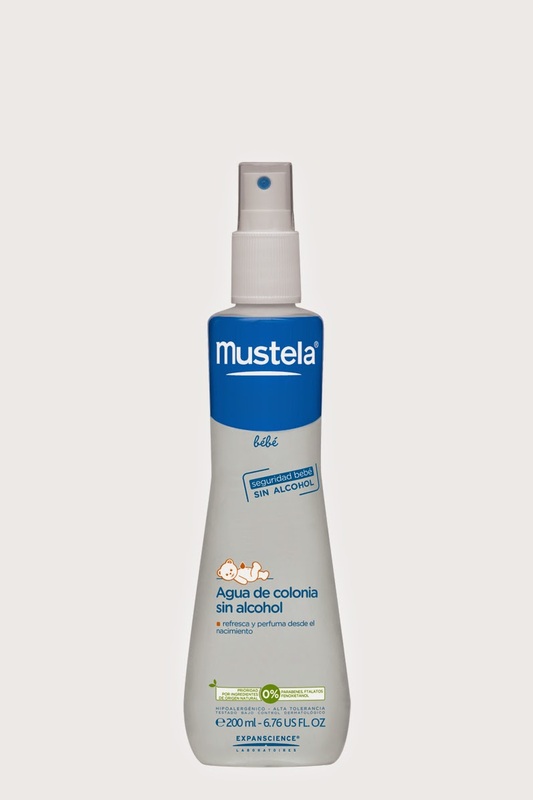 We've been using Mustela for almost three years now and I have my favorites, do you have a favorite Mustela product? 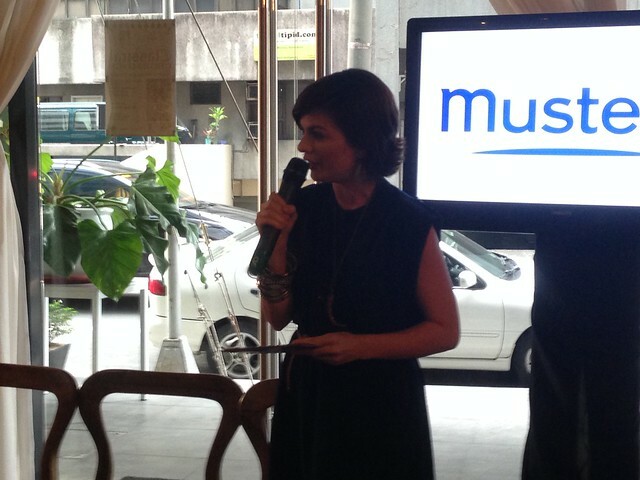 Last week, I attended the press launch of Mustela at La Creperie in Makati. 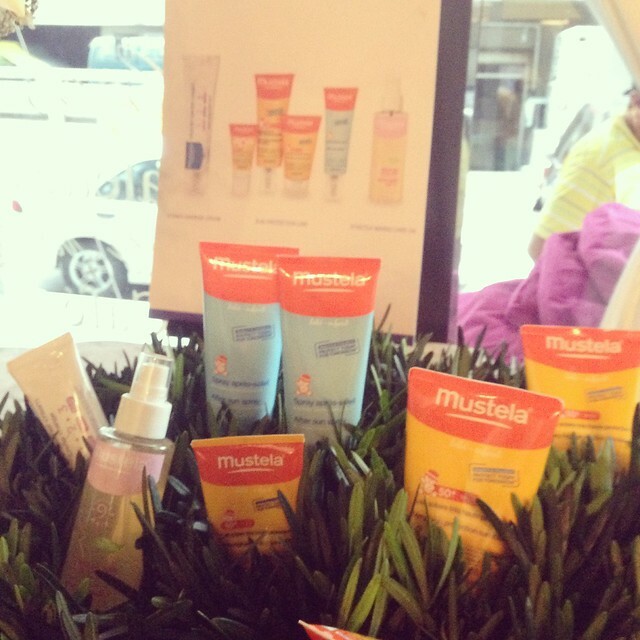 With the latest scientific breakthroughs, Mustela introduced six products with new formula and new textures! Lexi Schulze, our host for that afternoon. 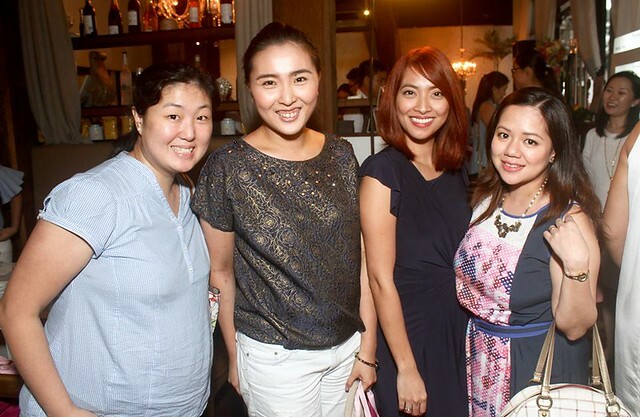 Watch this video and know what Shen, Tin and Nicole's favorite Mustela product and why they trust Mustela! 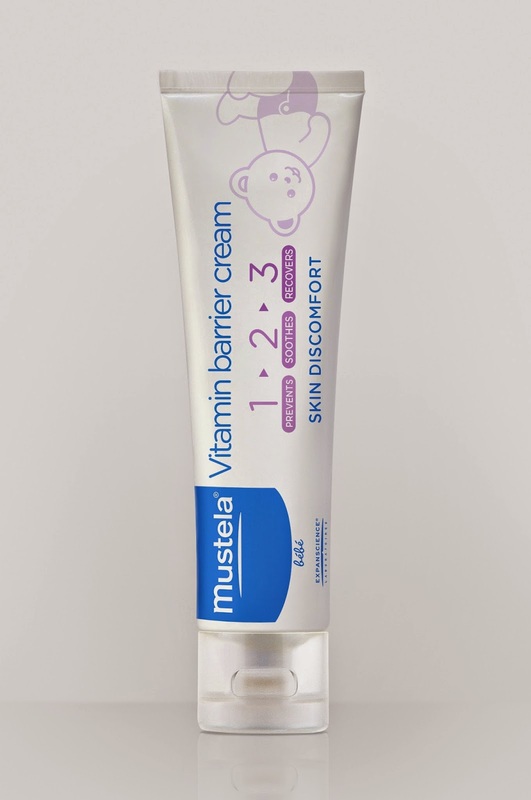 Just like the chic and beautiful mommies above, another favorite Mustela product of mine is the Vitamin Barrier Cream. It's the best smelling diaper cream ever! It's very effective and even with just a little amount of it, it really covers a lot of skin! It's ideal for soothing and preventing diaper rash as its barrier effect protects and insulates the fragile skin of infants. It provides relief, reduce development of bacteria that babies often get from their weewee and poopoo. While my family doesn't go to the beach that much, my kids love playing outdoors! 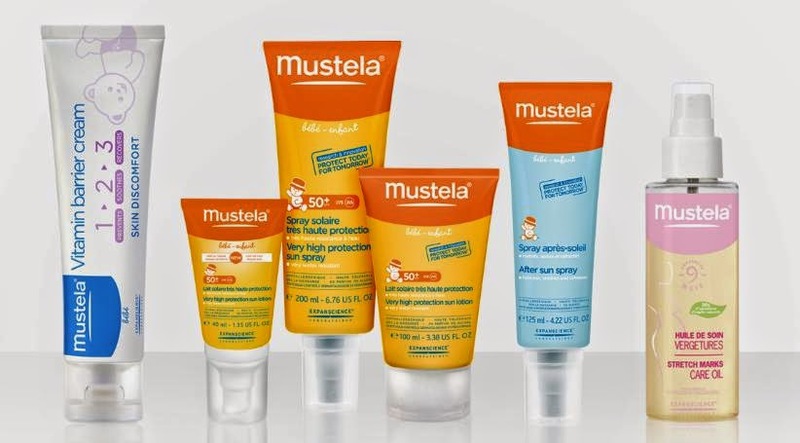 Sun protection is a must and Mustela has crafted the Sun Protection Line specifically formulated to provide extreme care and protection for our wee ones against the harmful UVA and UVB rays. Mustela's Sun Protection Line are also highly resistant to water, sweat, and rubbing from towels and clothing. I sometimes use it too when I "jog" while I wait for my daughter in school. Mustela not only cares for babies but also cares for mommies! They've formulated the Stretch Mark Oil, which increases the elasticity and softness of us, mommas! You know when you're pregnant and our skin gets stretched as our belly grows bigger, we want to maintain our flawless skin! Specially formulated with lupeol, a natural, patented active ingredient that produces fibers that strengthen the skin to help it cope better when stretching. 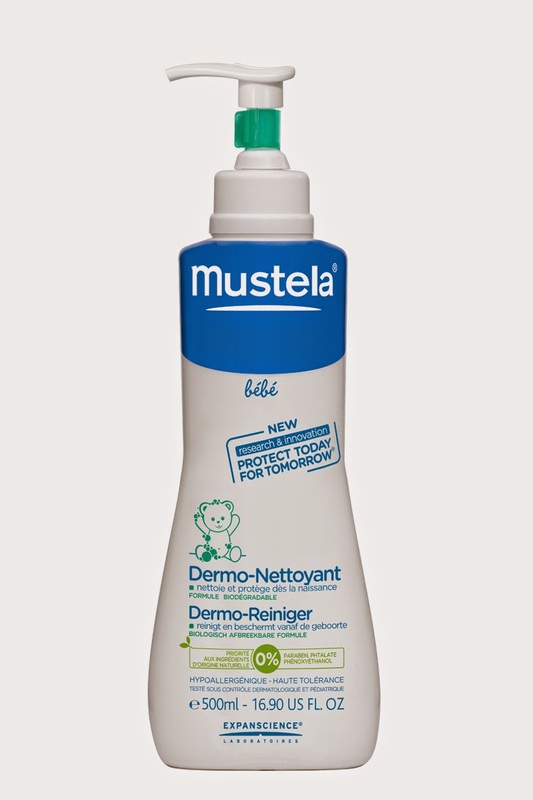 Mustela now has four product lines -- Mustela 9 Months for pregnant and breastfeeding moms, Mustela Bebe for daily baby care of babies and children with normal skin, Mustela Dermo-Pediatrics for babies and children (and even adults!) with problem skin, and Mustela Sun Care for safe and effective UV rays protection. Mustela makes the perfect gift for pregnant and new mommas! I love receiving Mustela as presents! Mustela sells gift packs that are perfect for gift-giving! Visit the nearest Mustela kiosk and get the latest products from Mustela! 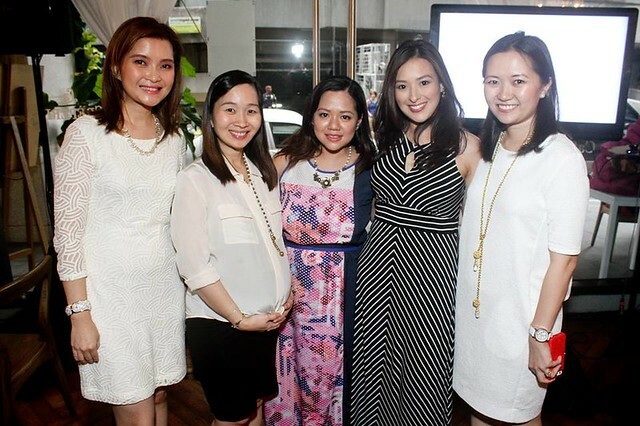 Congrats Sharleem and Tammy with fab mommas Tin, Shen and Nicole! That's Didi, Me, Jackie and Shen!